Ukyo Tachibana from the famous fighting game Samurai Showdown aka Samurai Spirits carries this sword to battle. 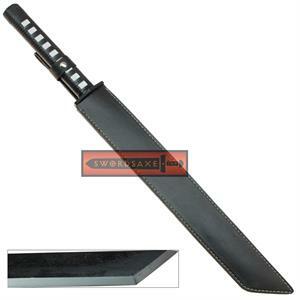 It features a high quality carbon steel blade. 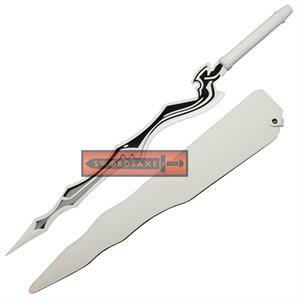 The blade also features a hamon. 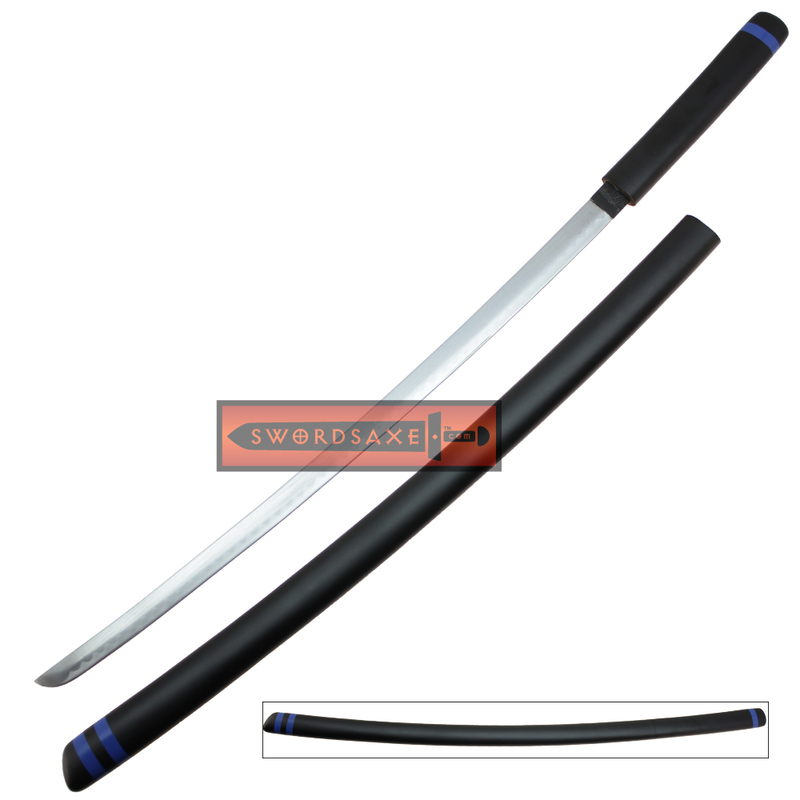 The scabbard and handle are matching with a matt black finish and blue lacquered accents. 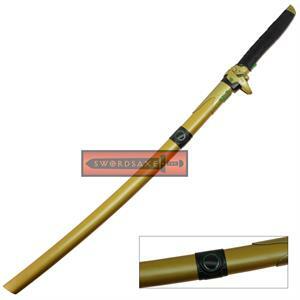 An elegant weapon for an elegant collector.